The report was prepared by a five-member medical board formed by the Government-run All India Institute of Medical Sciences (AIIMS) based in New Delhi. 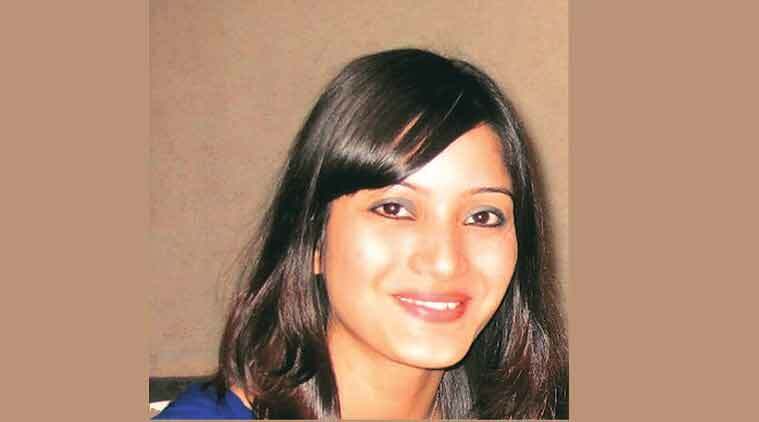 Sheena Bora, daughter of Indrani Mukerjea, was murdered in 2012. Sheena Bora died due to asphyxia as a result of strangulation, according to a medical report that is part of the CBI chargesheet in the sensational murder case in which her mother Indrani Mukerjea is the key accused. “Death in this case is due to asphyxia as a result of strangulation by the way of ligature or manual cannot be ruled out,” said the report. The report also said the human skeleton, sent for examination and believed to be of Sheena’s, was of a female aged about 23. It put the time of death at about three years ago. These details broadly matched with Sheena, who was aged 24 at the time of her murder in April 2012. The report maintained that the body was recovered from a remote place and was suggestive of discrete disposal of corpse and concealment of prime evidence (body). Sheena was allegedly strangled in a car and then her body was burnt and dumped in a forest in Raigad, about 84 km from Mumbai. Indrani (43), her former husband Sanjeev Khanna and her ex-driver Shyamvar Rai have been chargesheeted in the murder case. The victim was Indrani’s daughter from an earlier marriage. Former media baron Peter Mukerjea, husband of Indrani, was arrested last week for his alleged role in the murder. He is currently in CBI custody.